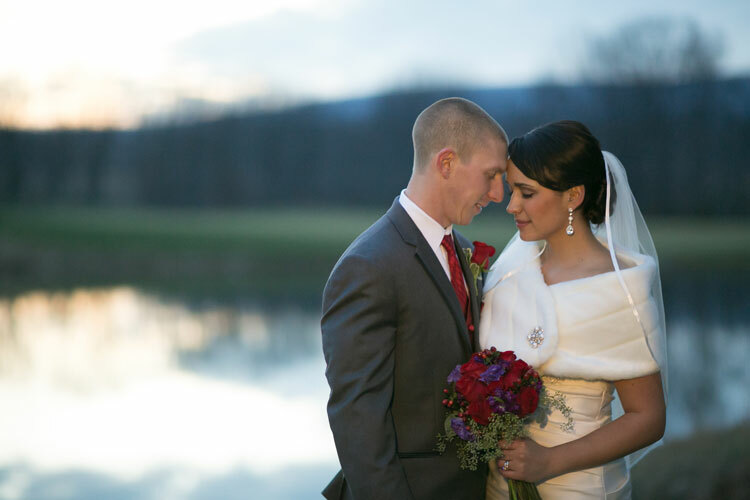 When planning their big day, Sarah and Bill ditched traditional pomp and circumstance for the warm and natural setting of Maryland’s Catoctin Mountains. They featured harvest-inspired hues like bold pink, creamy ivory, and rustic orange in the venue decor. 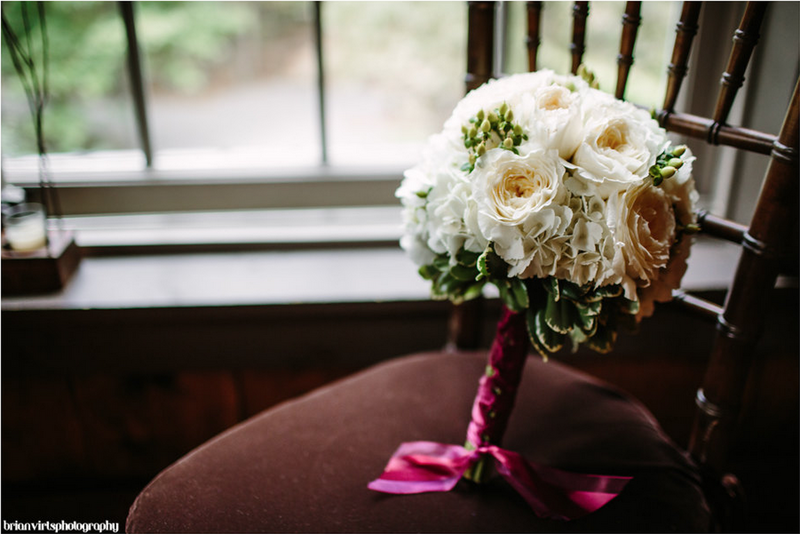 Understated floral arrangements and simple embellishments of satin ribbon kept focus on these two soulmates during the celebration. Read on for more gorgeous shots of this wedding day in the woods! September is coming up fast which can only mean one thing, it’s fall wedding season! 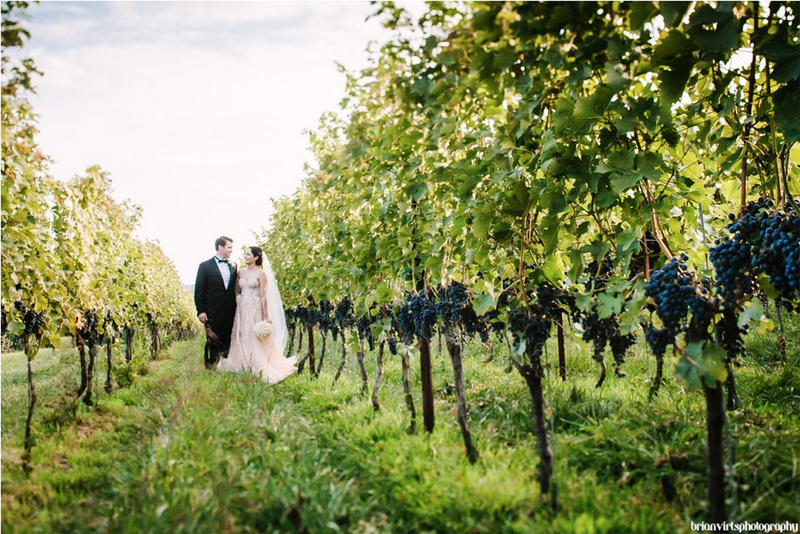 We’re kicking off autumn with Chloe and David’s glorious harvest celebration at Delaplane Cellars. The effortless beauty of their chosen venue, along with a few sophisticated touches, ensured that their special day was as good as gold. 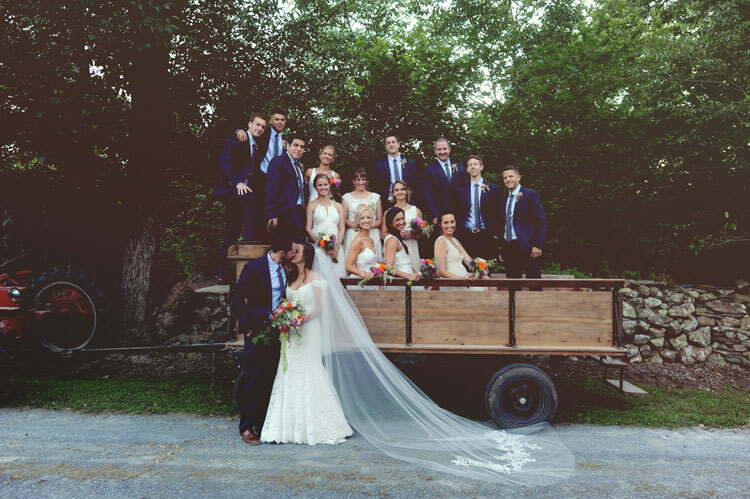 Fallon and Joe piled on the romance for their wedding at Cold Saturday Farm in Carroll County Maryland. The rustic country theme, complete with vintage lace and organic wood, allowed guests to relax among the ivory-covered historic buildings. As the weather gets warmer and the days get longer, this sweet summer celebration is sure to inspire the romantic in every bride. We are obsessed with historic wedding venues, especially when the grounds are as stunning as the architecture. 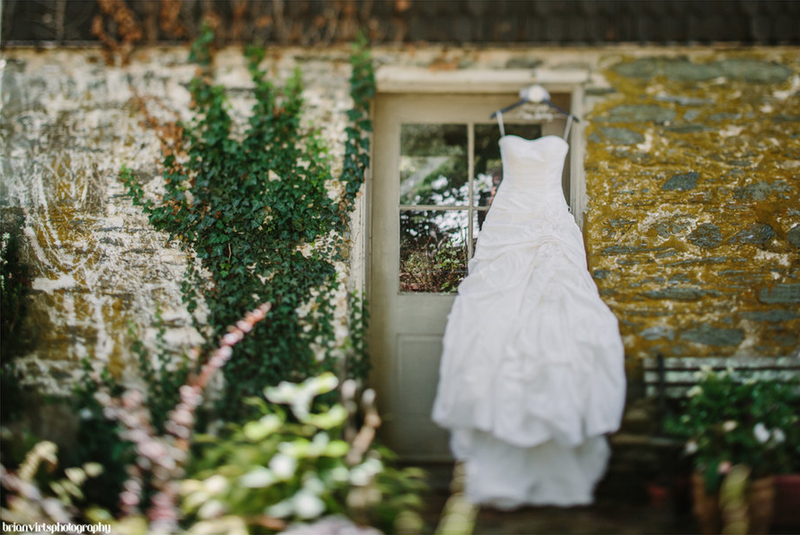 Jess and Jonathan’s big day, held at Strong Mansion in Maryland, fit the bill perfectly. 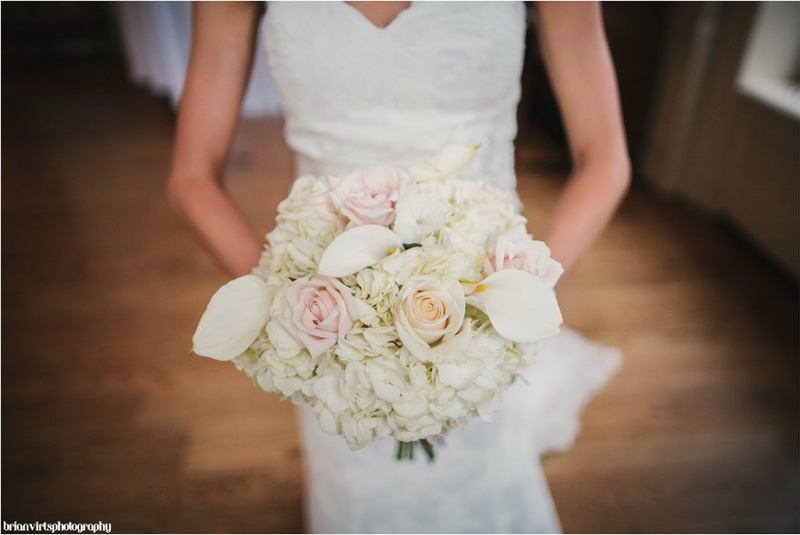 They said their vows in the shadow of Sugarloaf Mountain amid lush greenery and pale pink flowers. Their wedding also included a surprise afternoon shower, a symbol of good fortune and new beginnings in many cultures. And the happy couple’s kiss beneath the rain just might be the most romantic moment of the day. The long winter is over, spring has finally sprung! 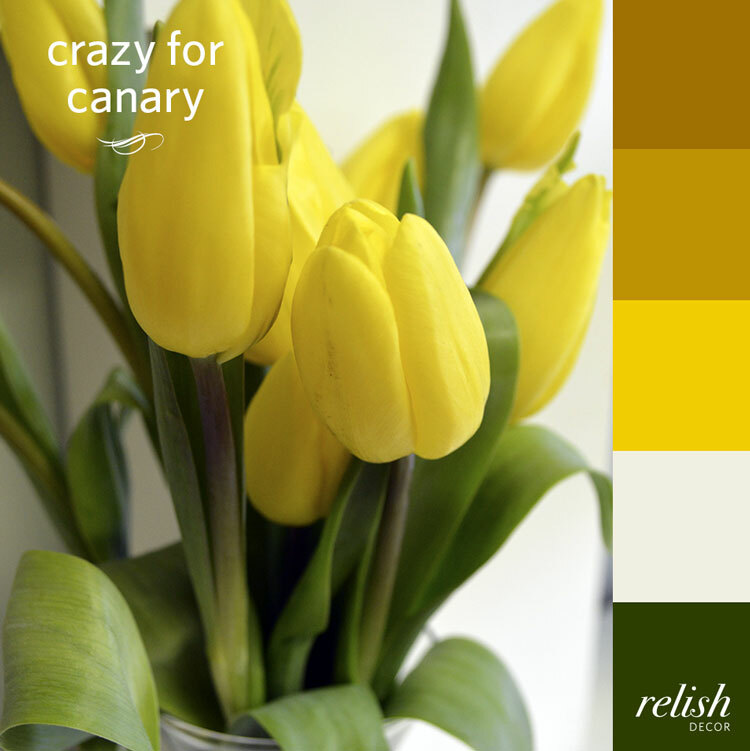 Let the vibrant canary yellow of these tulips inspire you to brighten up your home. Jade green, crisp white, and deeper golden tones add depth to this freshly picked color palette. Bring in pops of canary anywhere that needs a little extra sunshine. Shop our Crazy for Canary collection here. Put the kettle on! 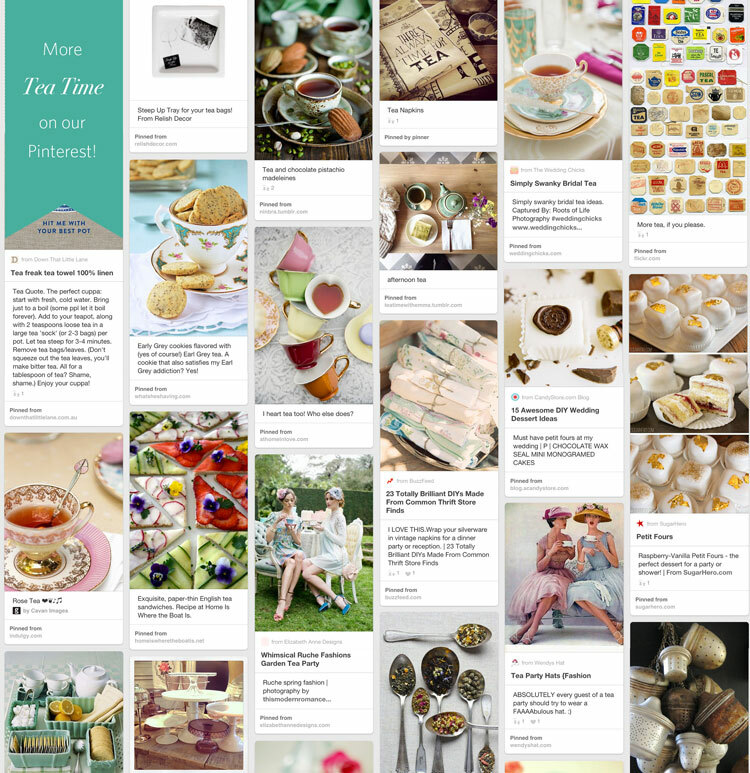 Our tea inspired Pinterest board is full of everything you need to enjoy the perfect cuppa. Check it out for tiny petit fours, gorgeous vintage china, and fabulous hats. Pop on over to our web store for more tea time fun. Melissa and Thomas’ winter wedding captures the sleek elegance of the season with just the right touches of warmth. Rich purples, deep reds, and soft cream colors form the sumptuous palette within their gorgeous lakeside venue. Complete with reindeer cake toppers and a roaring fire, this glamorous wedding is full of thoughtful details. There’s a chill in the air and leaves are crunching under your feet, fall is in full swing. 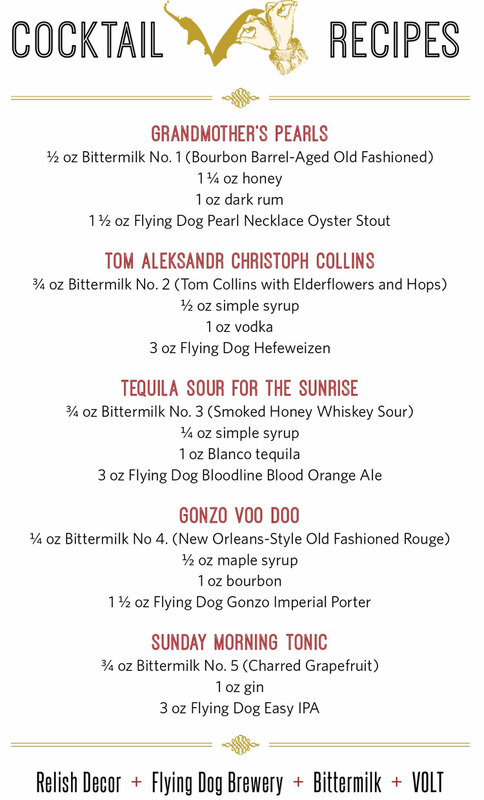 Now all you need is the perfect autumnal cocktail to sip on during these cool evenings. 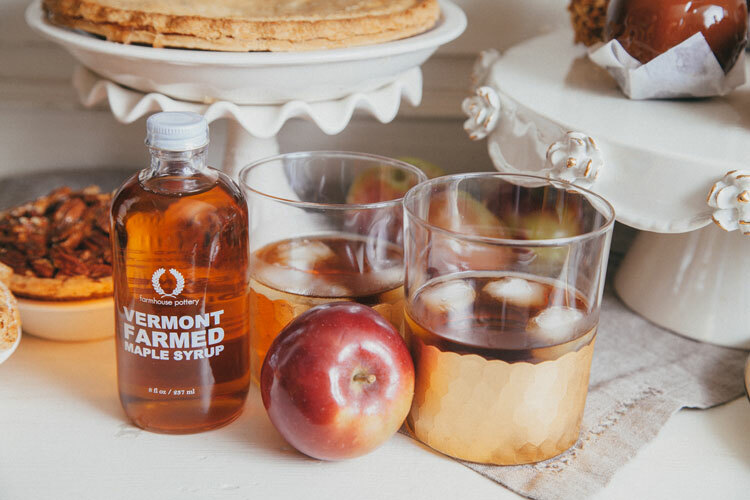 Well, we did a little researching for you and found the perfect fall drink: the maple old-fashioned.